Check out the October 2013 newsletter here. Check out the January 2014 newsletter here. Check out the February 2014 newsletter here. Check out the August 2013 newsletter here. Check out the September 2013 newsletter here. Check out the July 2013 newsletter here. Check out the May 2013 newsletter here. Check out the June 2013 newsletter here. Check out the December 2013 newsletter here. 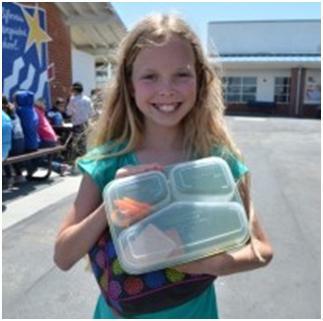 Jefferson Elementary Wins the Trash Free Lunch Challenge! 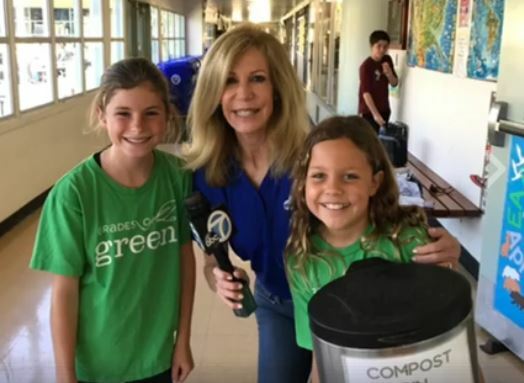 Jefferson Elementary School wins a $1,000 grant from Grades of Green for its trash-free lunch program. Coast Christian School in North Redondo is also a finalist.